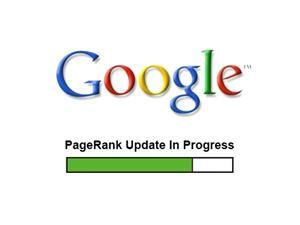 Over the weekend, Google released the updated Page Rank for every site. I am very pleased and happy that my main site is now PR 3 from its former PR 2. My other sites though has the same rating. Hopefully, in the next PR release, I would receive an increase. So, how can you get a better Page Rank? 1. Skip doing paid reviews. 3. Promote your site more. Congrats on your new page rank..Wow! PR3! I recently got my most awaited PR and I was really shocked getting a PR2 when all I was expecting was a PR1.. I was about to make some paid reviews but then I read your tips..lol..got me thinking now..Thanks.. Just saw this entry today. So paid reviews do affect PR? Don't you do some paid posts on Makoyskie.com? Or just earn through the ads? Hi Picka. I do paid reviews in my blogs a lot before but now I seldom do it. It does affect your PR because of the back links that you give. And if you link up bad sites then that does bring down your PR.